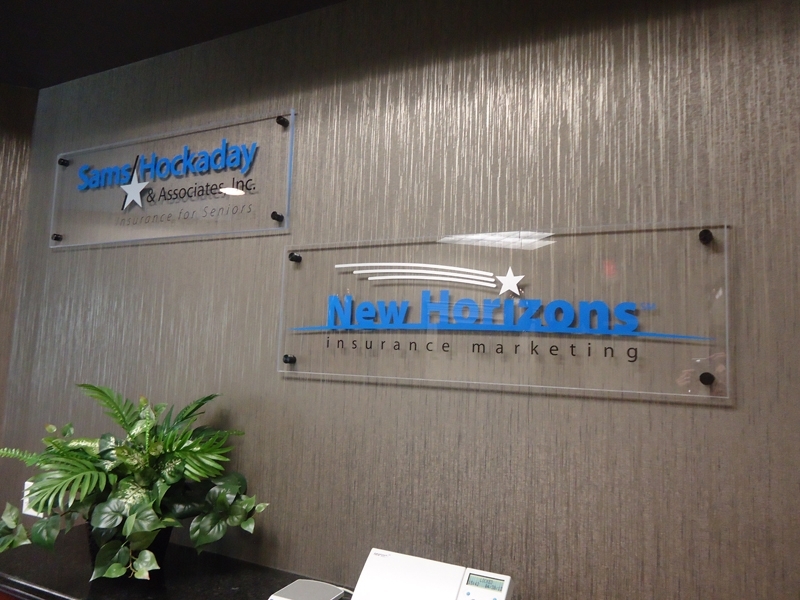 First impressions – and repeated impressions—are critical to your business. 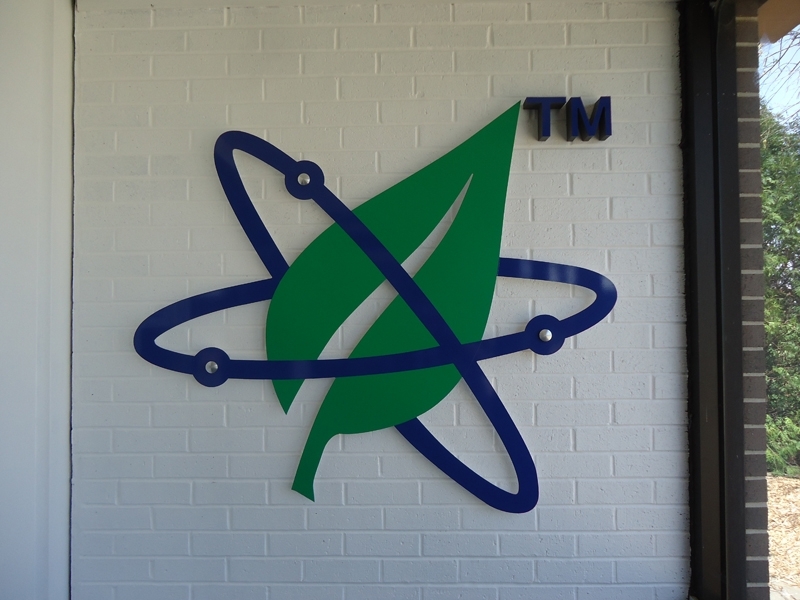 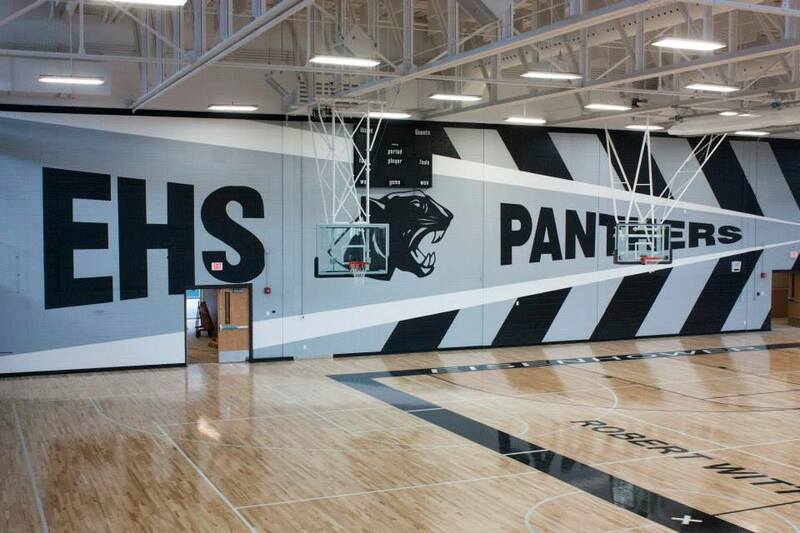 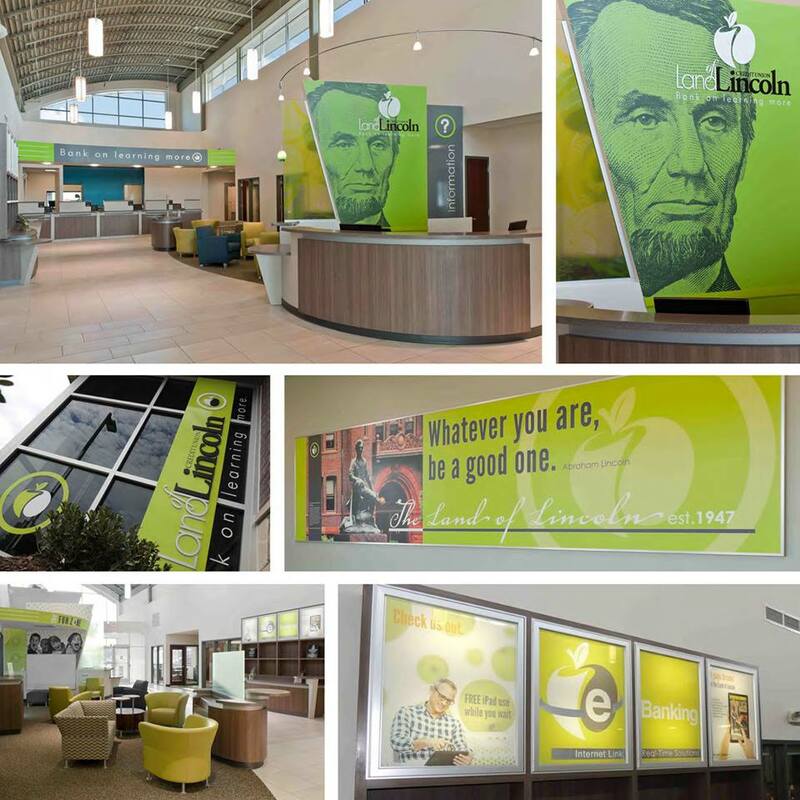 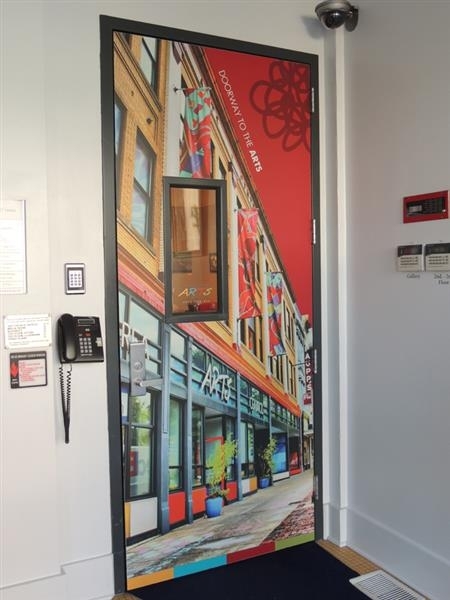 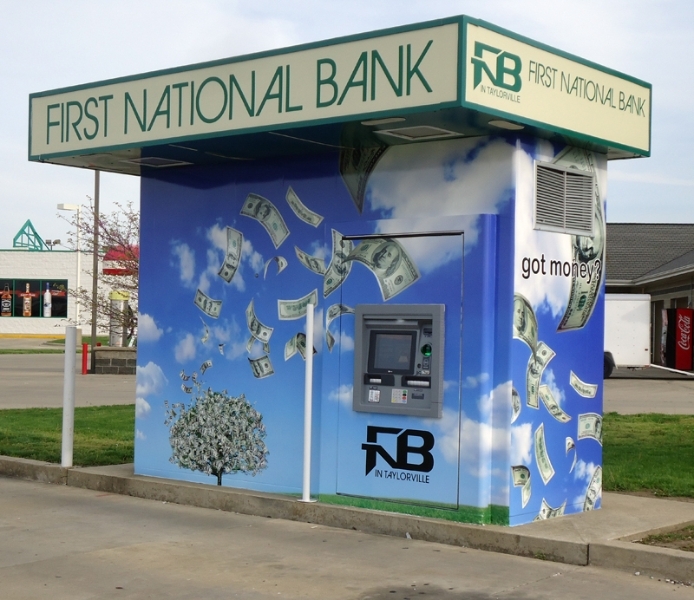 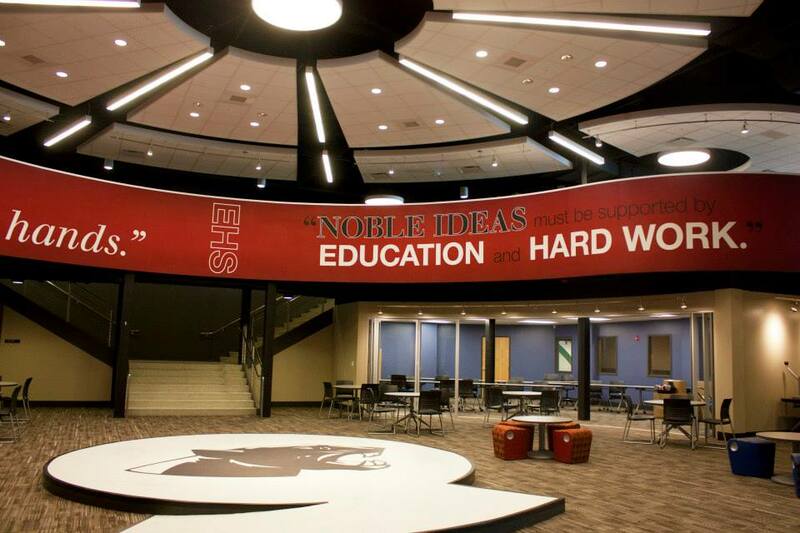 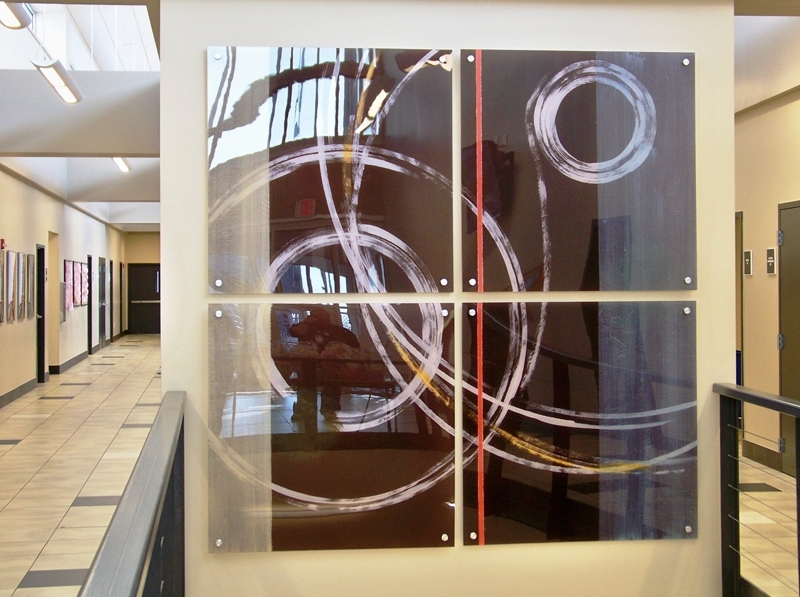 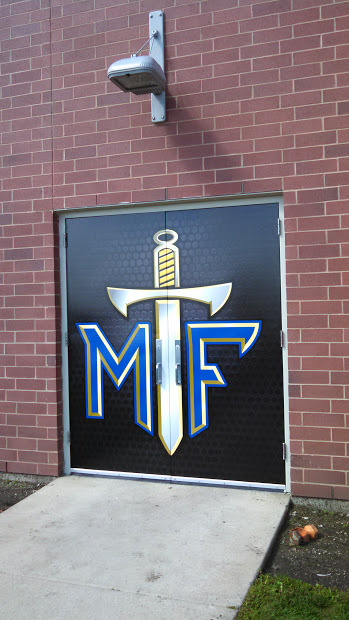 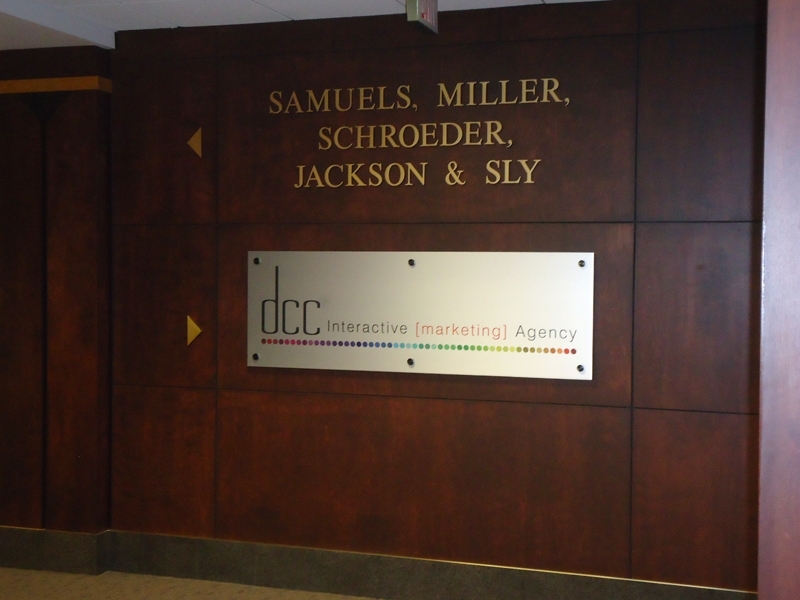 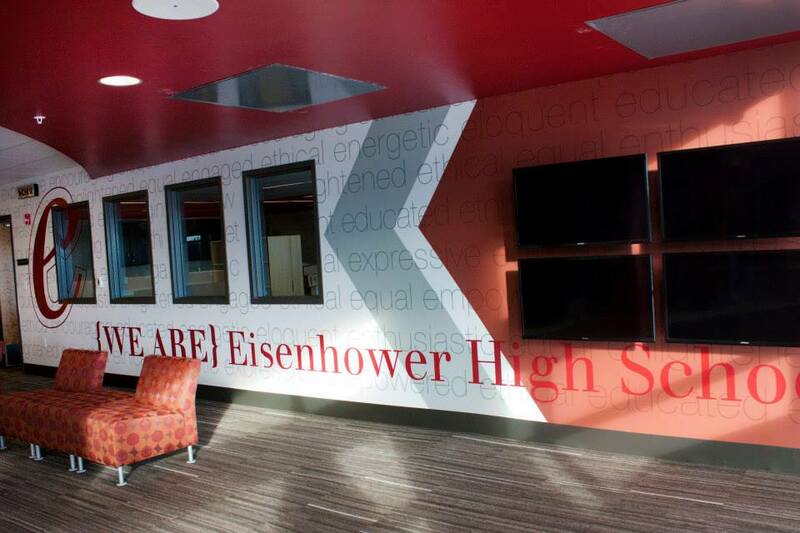 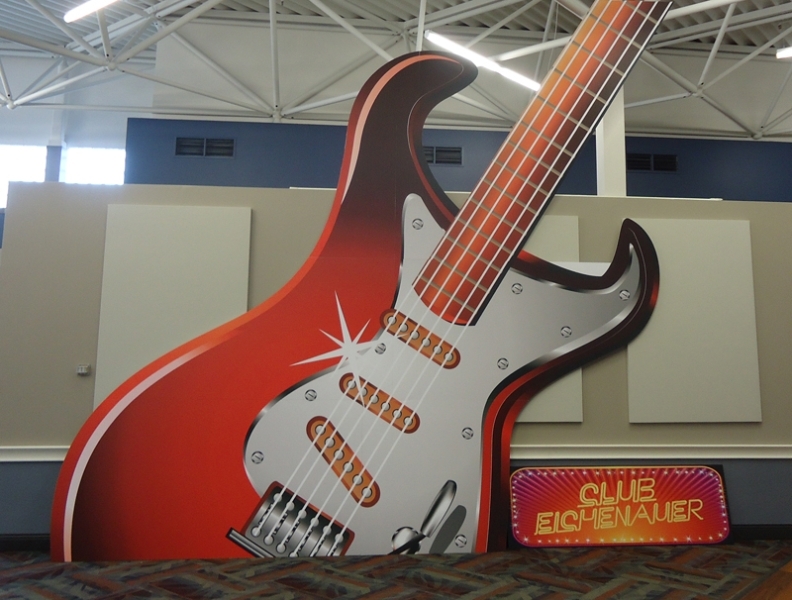 Environmental graphics create a bold message displayed prominently in your lobby, boardroom, gymnasium, hallway…any area where your guests, customers, employees or students will visit. 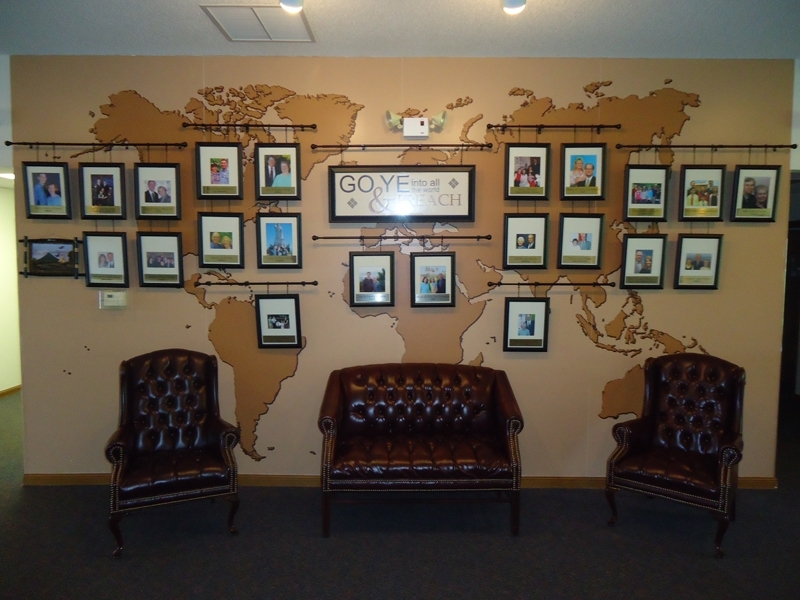 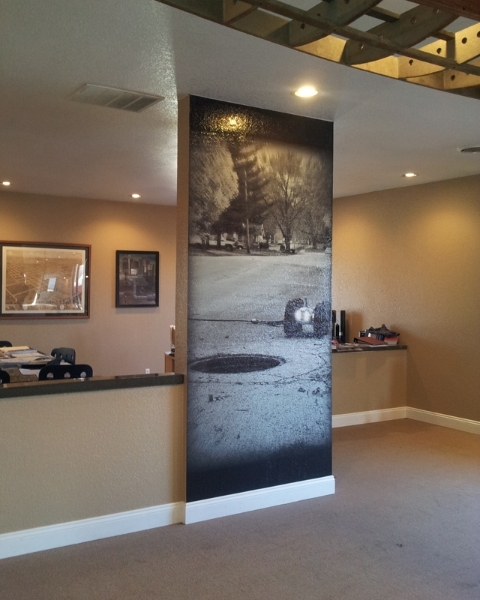 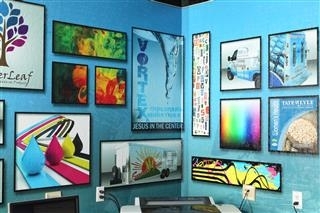 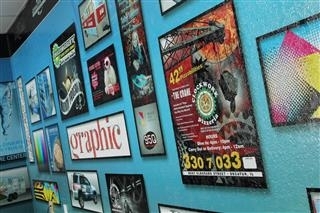 Wall mural/wrap at Telescan Inc.